Hello my fellow followers! I don't know where the last week went - it just flew by! I promise to be a better blogger this week! 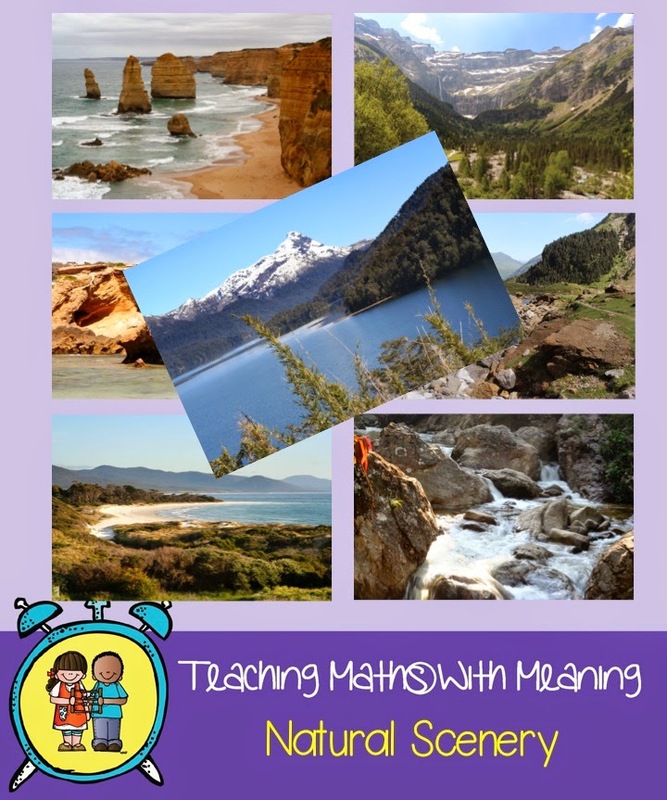 Today I am sharing a new product with you that my brother and I created for you! Sam is an amazing photographer, well travelled and has a real eye for detail. 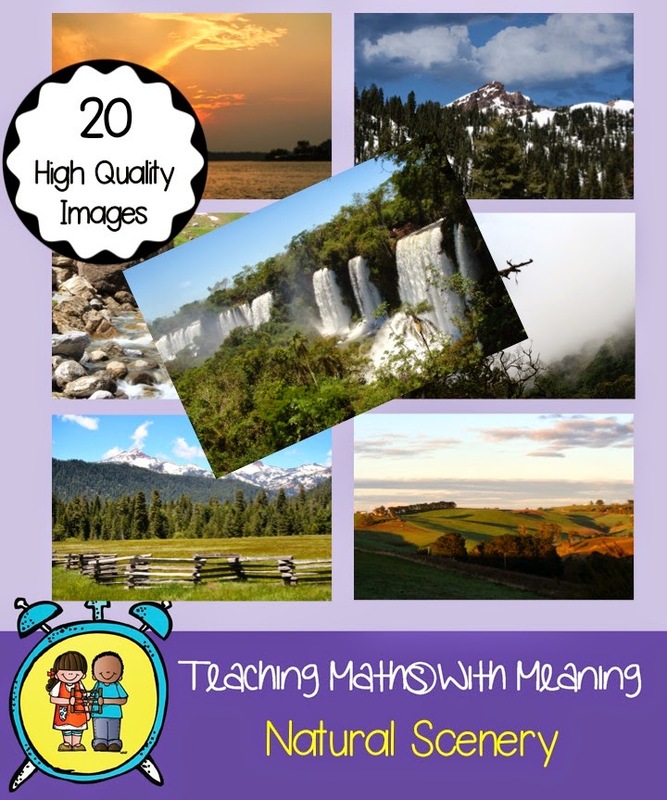 He has chosen 20 different images to put together in a pack to use in Smart board resources, powerpoint presentations, teaching materials or classroom pictures. Here is a sneak peak of some of the photos. One of the images is even looking out the window of my parents house! This pack is currently only $3.50! But hurry, only for another 24 hours! 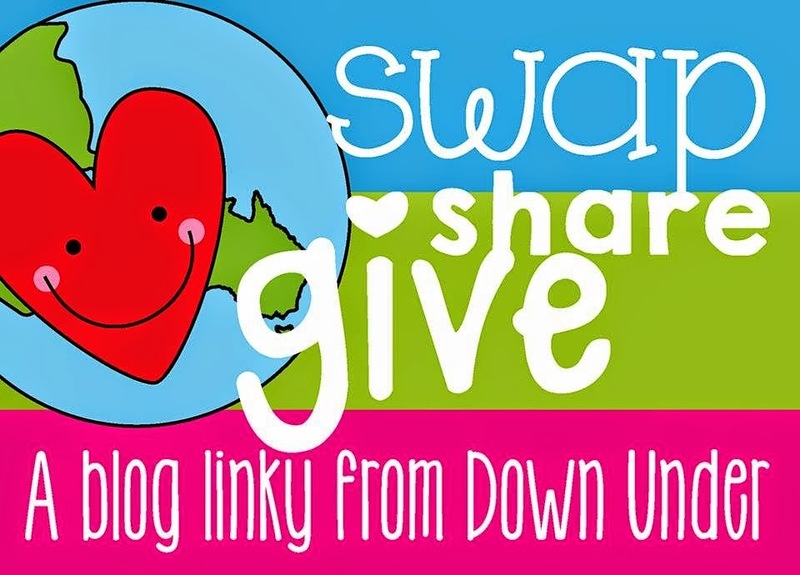 AND exciting times are happening next weekend, we are doing our Swap, Share and Give linky, round 2. Keep updated for some great products and fabulous FREEBIES!